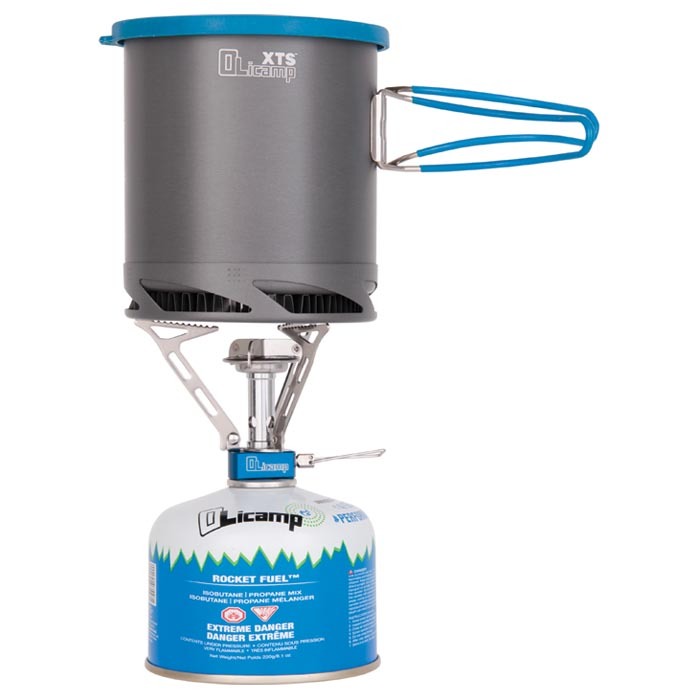 "The Olicamp Vector is designed for easy operation with fold away pot supports and smooth turning valve. Folds down small to save space. Hard plastic carry case included to protect your stove during transport. Convenient canister fuel eliminates the need for priming or pumping. Fits universal screw-on valve canister fuel of Butane/Propane mixtures. Extended flame control wire valve handle is easy to operate even with gloved hands. Adjust the heat output for simmering your evening meal or crank it up for your morning brew. 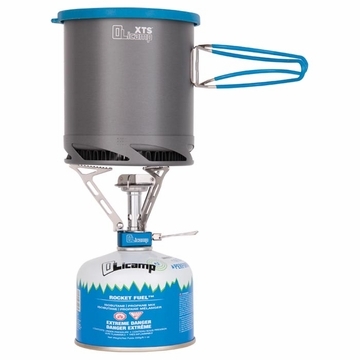 The Olicamp Vector is ideal for any backcountry adventure.